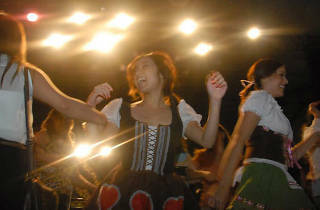 Photograph: Courtesy Alpine Village Oktoberfest. 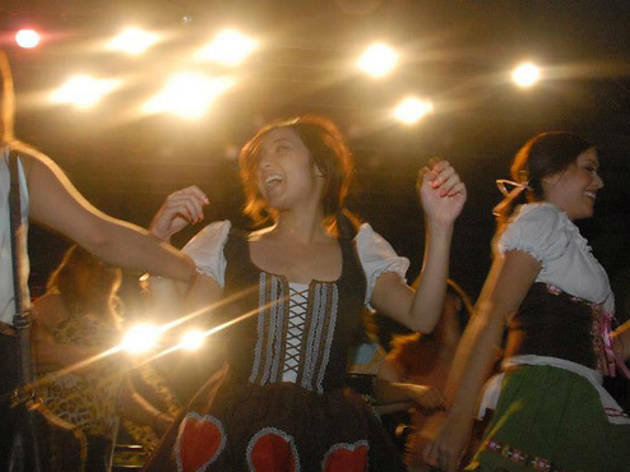 As the oldest Oktoberfest celebration in Southern California, Alpine Village has the almost two-month long party down to a science. There will be beer (Paulaner from Germany, as well as local craft beers), food from the Steinhaus Restaurant, an oompah band and all the singing and dancing you could ever want.